When a loved one passes away it can be an emotionally trying time. 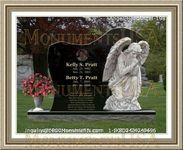 If prior arrangements were not made or clear instructions left, a family member is responsible for the interment proceedings. Before planning a funeral service, remember that though everyone is grieving, this is an opportunity to celebrate the life of a dear individual. The first step is choosing through which funerary establishment the arrangements will be made. They usually assign an event coordinator to walk the family through the process. 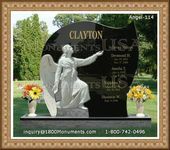 Their purpose is to advise on things such as making sure all the legal documents are completed, creating the obituary, picking a casket or urn, and all the little details that go into the memorial and interment services.